join us as we connect the community to autism! 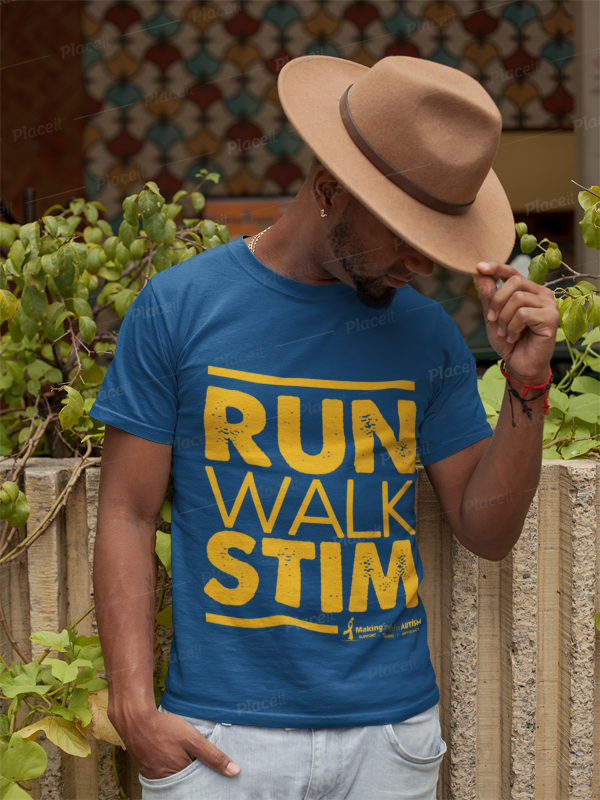 Order your RUN WALK STIM T-shirt today! 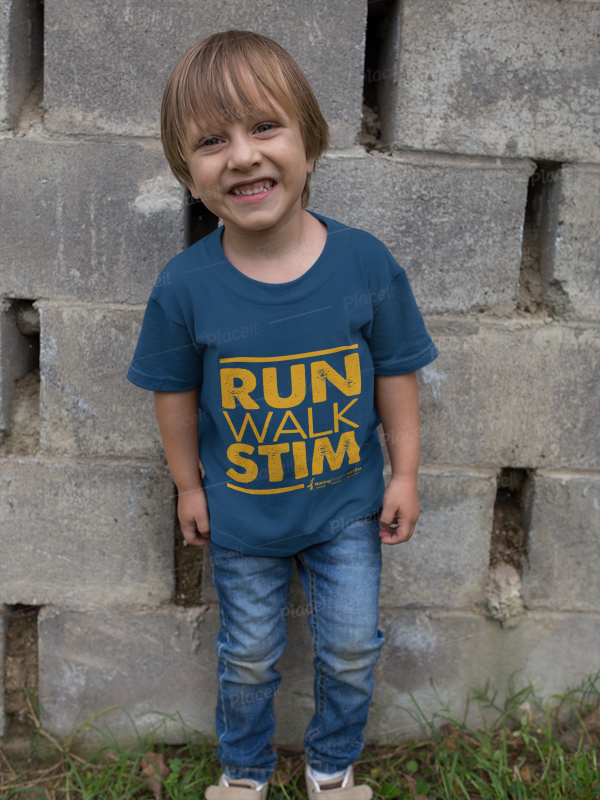 Pick up this Sunday, April 7th on Race Day at Making Strides For Autism Merchandise Table. 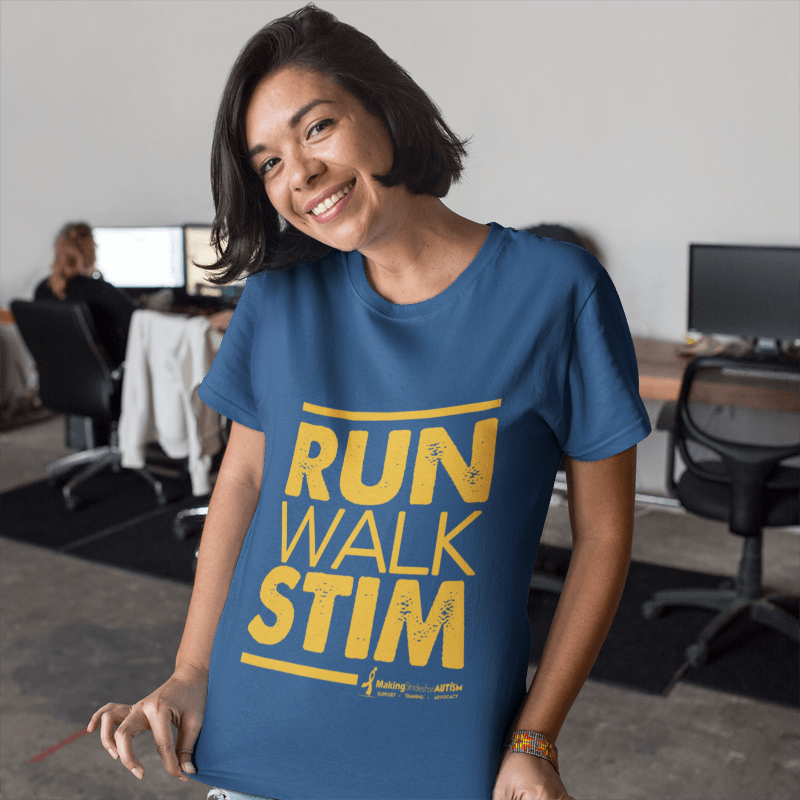 What better way to show your support for the Northeast Florida Autism Community than in this comfortable Run Walk Stim T-shirt. This soft 100% cotton crew neck will quickly become one of your favorites to wear.